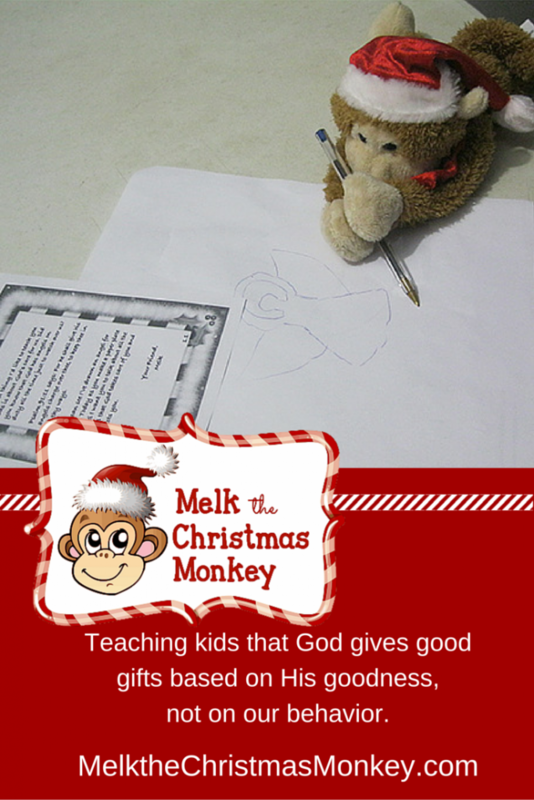 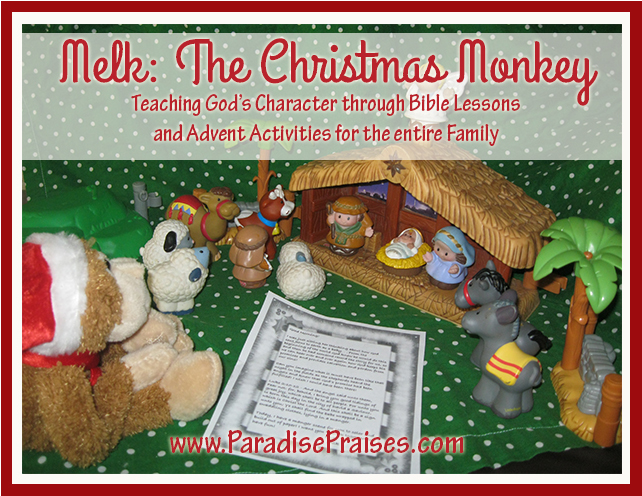 Melk, the Christmas Monkey is on his way to visit your family again this year, to teach your children who God is in the days leading up to Christmas. 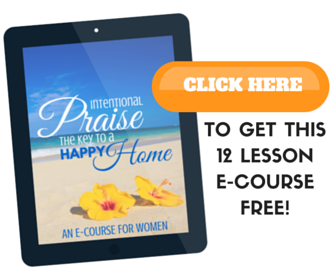 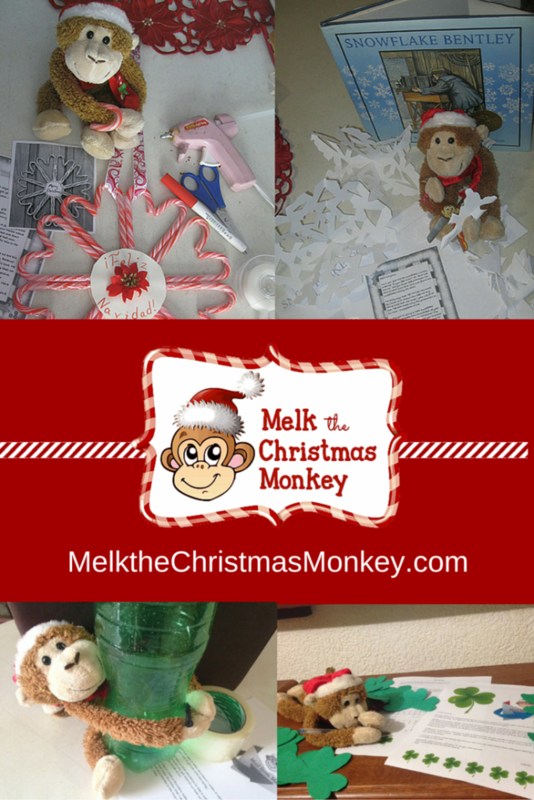 If you don't have Melk's book, you can get it here. 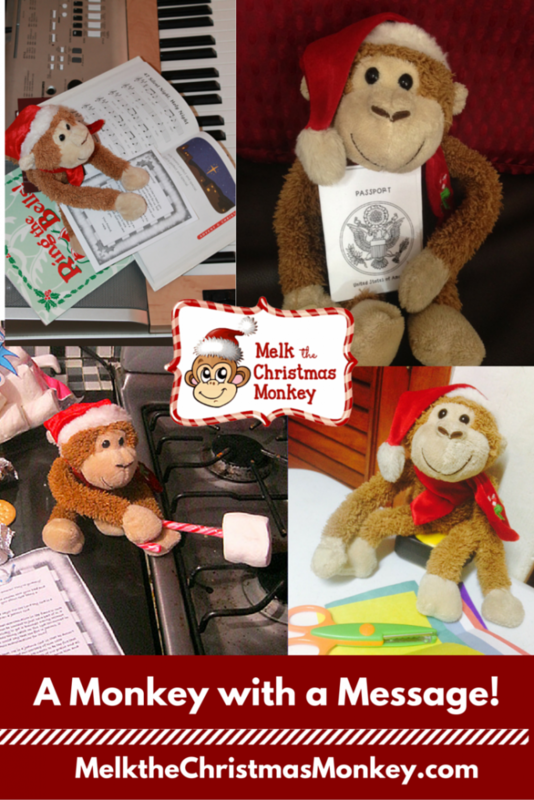 Each lesson, with it's letter from Melk to your child, and it's activity give instructions and a photo of how you can set the stage and help Melk pose for the best possible impression when your child finds him the next morning. 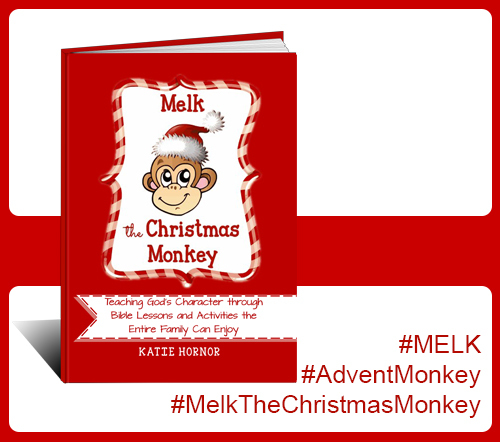 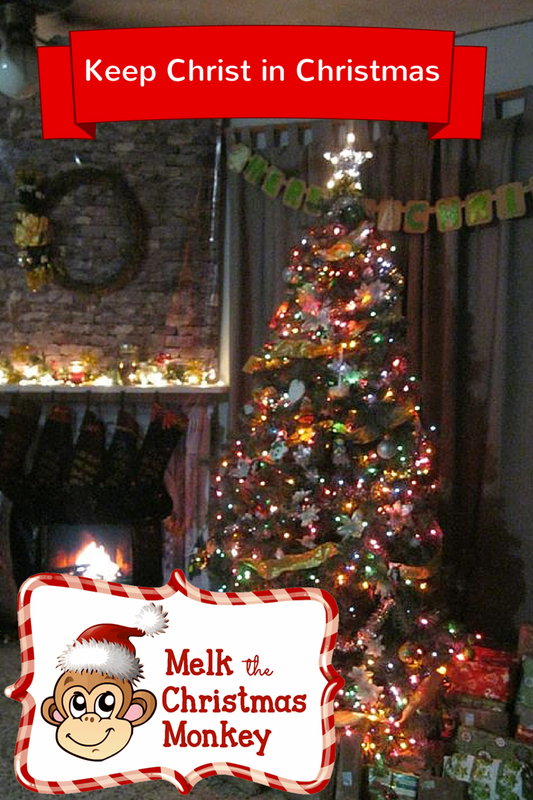 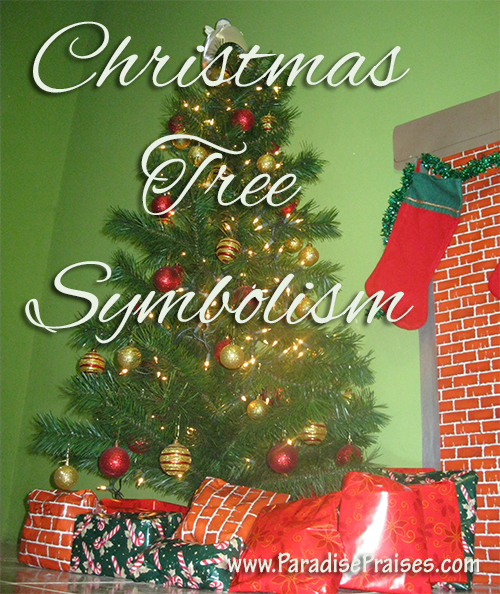 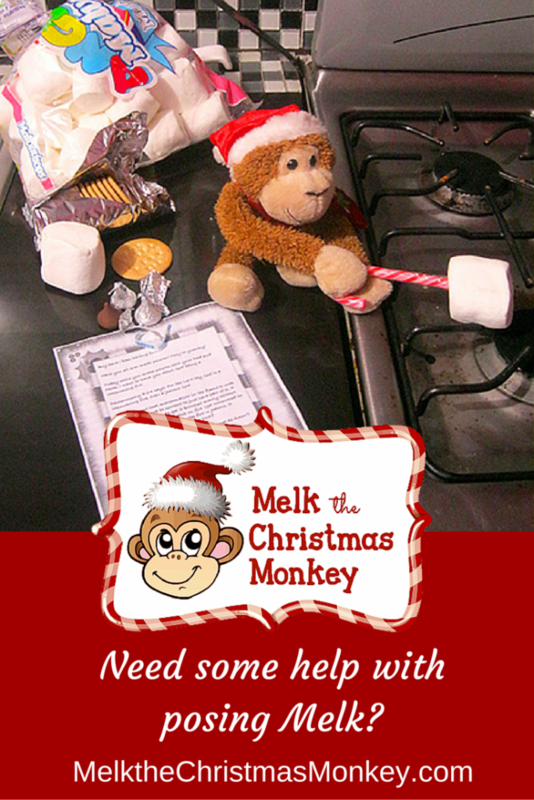 Purchase your own copy of Melk, the Christmas Monkey, and establish a new and meaningful family tradition today! 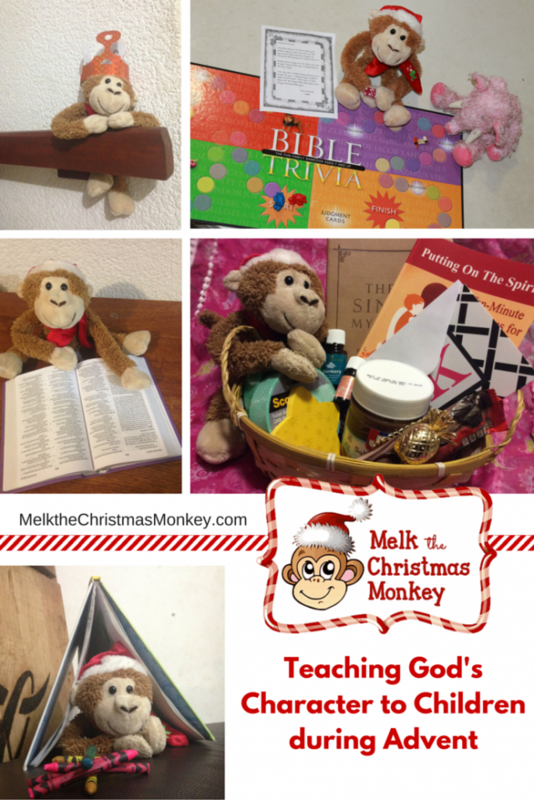 Through November 15th, you can purchase the Melk Book + Monkey Gift Set for just $29.95 + shipping. 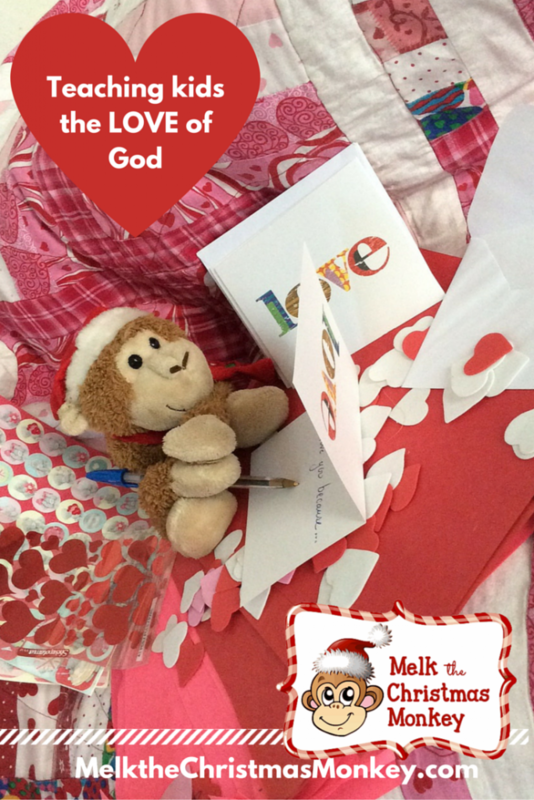 He'll arrive in plenty of time to start counting down the days of December until Christmas!